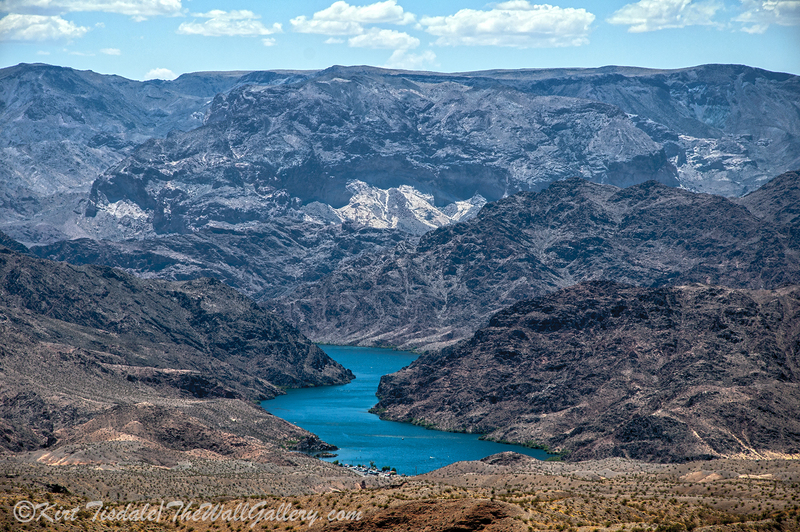 On the same trip where I captured a picture of the Colorado River down stream from Hoover Dam, I also took some shots of Hoover Dam and Lake Meade. Over the years we have toured the dam a number of times with our kids as they grew up. The last time we had been there was when the highway 93 bypass bridge was being built. It is located just downstream from the dam site and is a four lane highway with a pedestrian sidewalk arching across a very deep canyon. We were looking forward to the walk across and the view of the dam from that perspective. I have to admit, it is breathtaking, not only the view, but the height of the arched bridge. It was very crowded and the midpoint was next to impossible for a picture with the crowd of people wanting a shot from that perspective. I realized I would have to settle with a slightly off center composition, but was very pleased with the final result. Prior to the bridge opening, this shot could have only come from a helicopter. In the capture, you will notice the old highway 93 winding its way down to the dam. The road is now used to get to the parking areas for the tours. 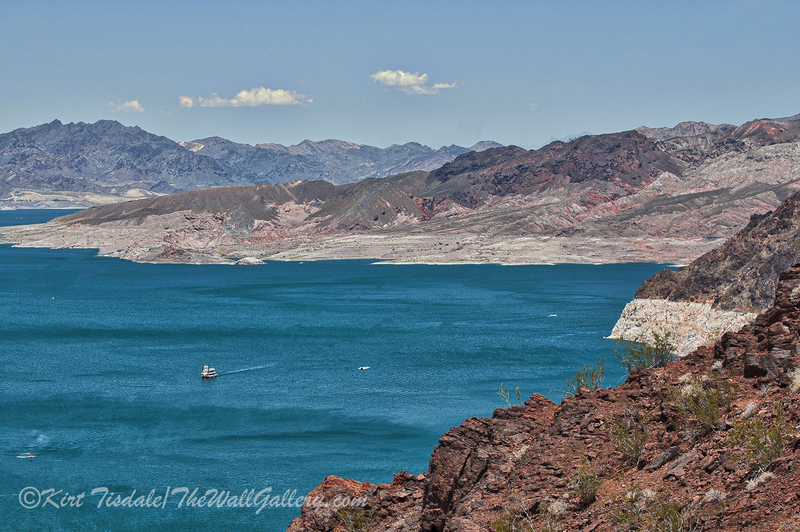 Also, halfway down that highway is a turn off that takes you to a lookout point where I took the photographs of Lake Meade. 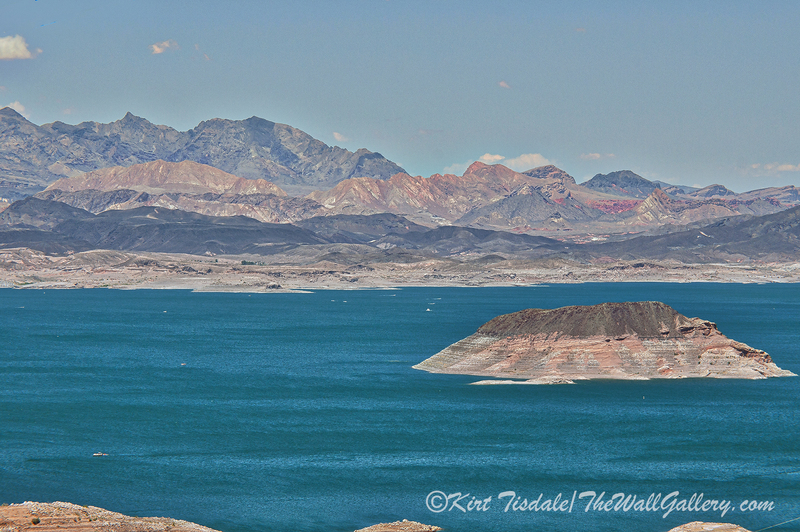 That view is very dramatic also, with the deep blue water and the colors of the desert mountains surrounding it. Thoughts? 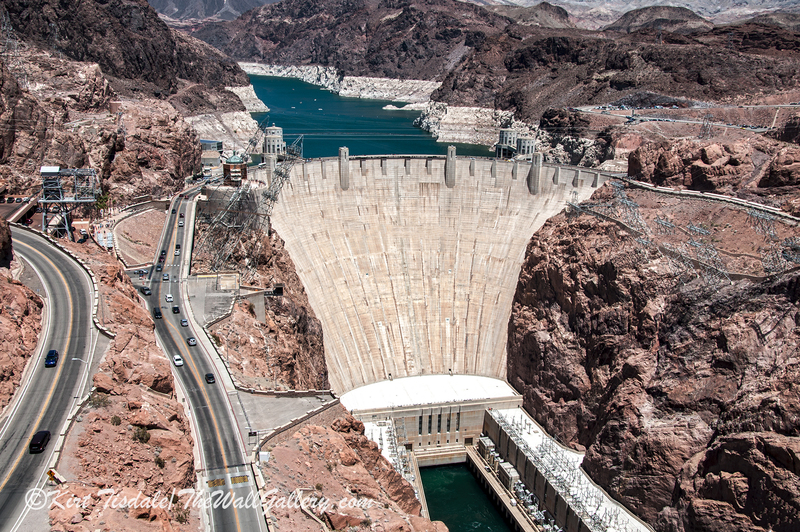 This entry was posted in Color Photography, Photography and tagged arizona, desert, hoover dam, kirt tisdale, lake meade, nevada, online art gallery, photographer on June 28, 2016 by Kirt D Tisdale. 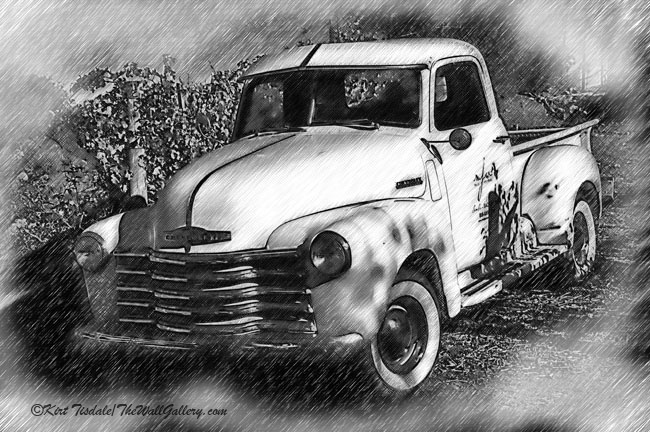 The attached photograph was captured while traveling in the desert along the Arizona/Nevada border. The border is formed by the Colorado River and in this location the river is down stream from the Hoover Dam on its way to becoming Lake Havasu where it forms the border between Arizona and California. This capture is from a viewpoint along the highway. As you drive through the rugged terrain formed over the millennium by the Colorado River, suddenly you catch a glimpse of a blue jewel far below as it winds its way southward. I just had to stop and grab a shot. Thoughts? 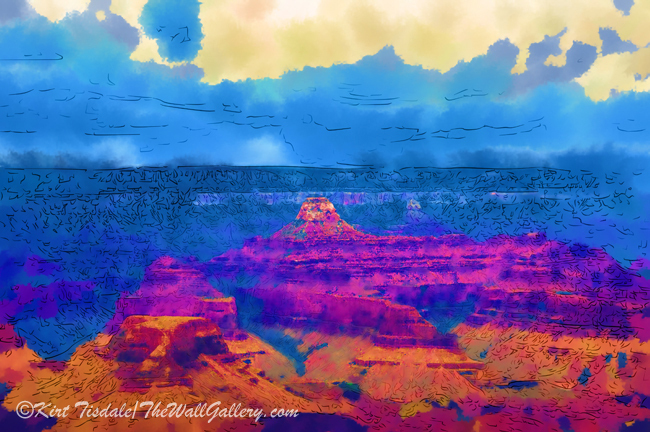 This entry was posted in Color Photography, Photography and tagged arizona, colorado river, desert, interior design, kirt tisdale, landscape, nevada, online art gallery, photographer on June 13, 2016 by Kirt D Tisdale. 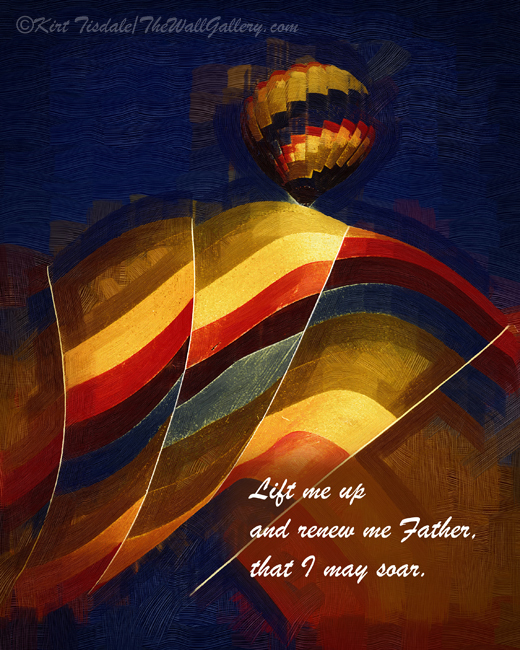 The art print I am featuring today is called “Lift Me Up”. The art print itself was created using a gothic oil technique, giving the hot air balloons an old world look. I put a personal prayer of mine on as an overlay, with the prayer and subject working hand in hand. 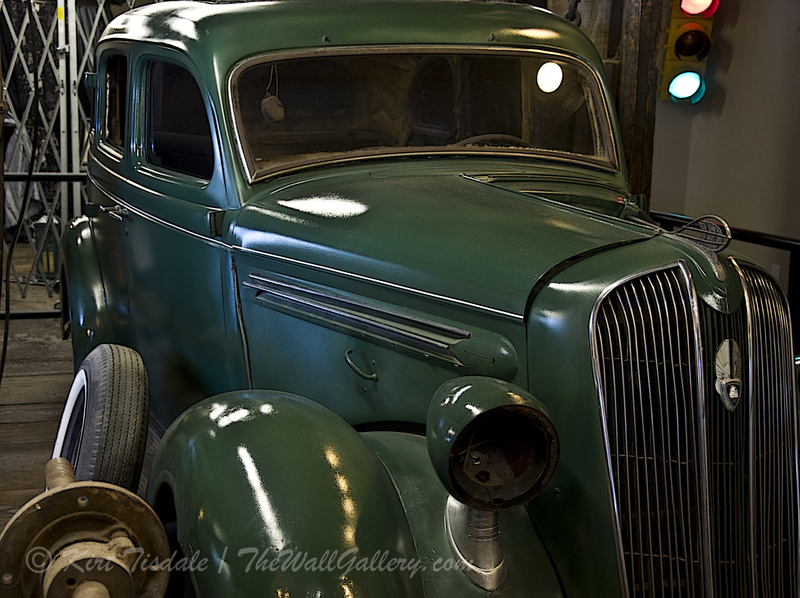 I think all of us from time to time feel tired, weary and frustrated. 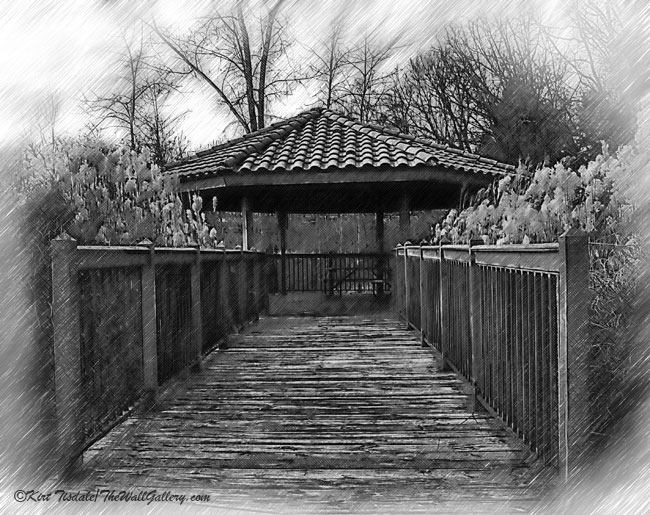 I reach out with this simple prayer…..Thoughts? 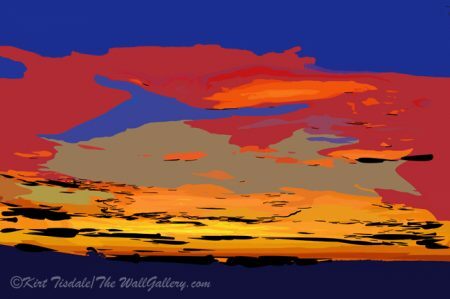 This entry was posted in Abstract Oil, Art Prints and tagged artist kirt tisdale, hot air balloons, inspirational quotes, interior design, online art gallery, prayer on June 8, 2016 by Kirt D Tisdale. The two art prints I am featuring today; Purple Red Floral and Blue Green Floral are definite eye catchers. 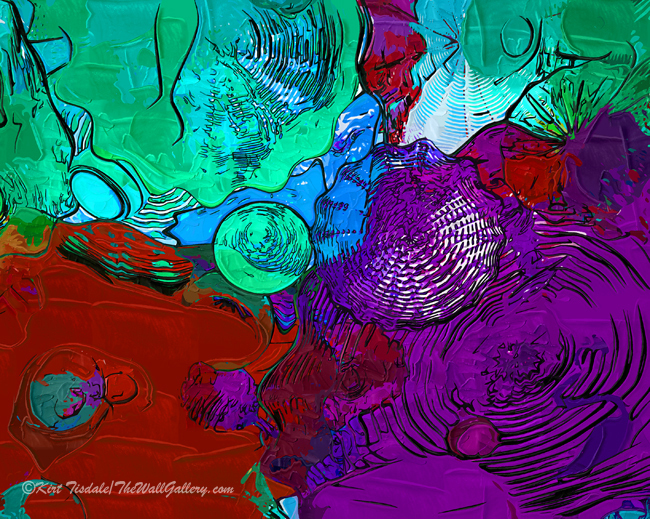 Whether you like abstract paintings or not, you have to admit the color and shapes do grab your eye. Not only do both of these share bright colors, but also bold brush strokes adding an element of drama to each piece. These types of art prints become a focal point to a room, as opposed to a more subtle complementary addition to a specific room décor. Thoughts? 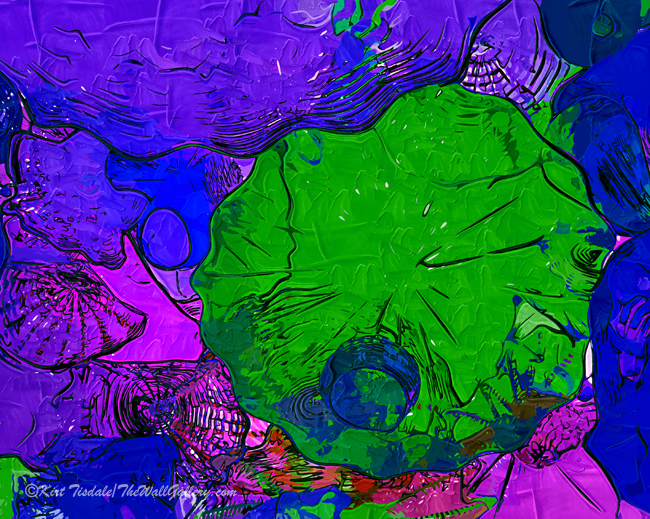 This entry was posted in Abstract Oil, Art Prints and tagged abstract art prints, art prints, artist kirt tisdale, interior design, online art gallery on June 2, 2016 by Kirt D Tisdale.